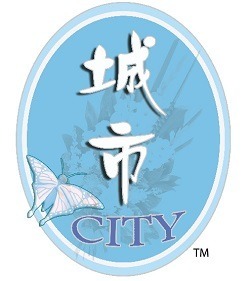 City Funeral Singapore is a modern age Funeral Service Provider founded in 2015. 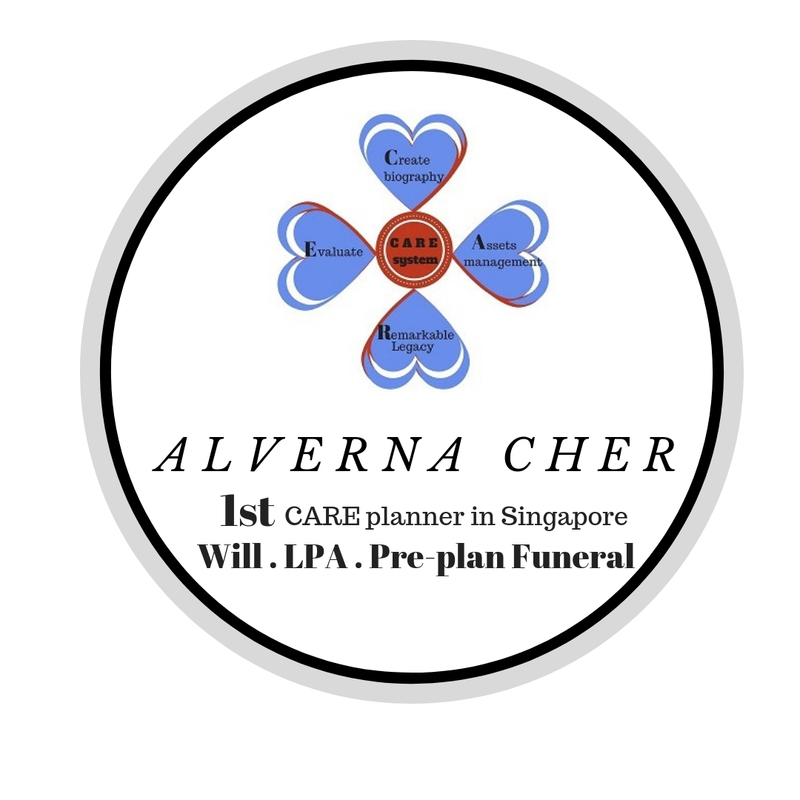 The founder, Alverna Cher, is the first Funeral Director in Singapore to provide holistic CARE planning under the CARE Planner Program launched in 2016, that write Will, LPA, as need funeral and pre-planning funeral. Leaving a legacy and not a burden. One of her client's pre-planned funeral was feature on https://drive.google.com/file/d/1EN8S3ZvfRcAjlpRWy_V4ppm4eMfx-rQb/view?usp=drivesdk. 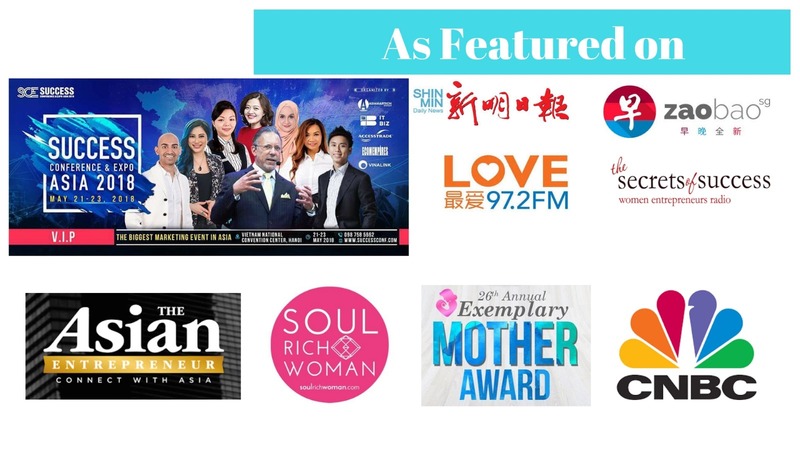 Alverna is one of the locally certified Will Writer and Grief counsellor, and she received the Special Recognition Exemplary Young Mother Award 2018 by Jamiyah Singapore. 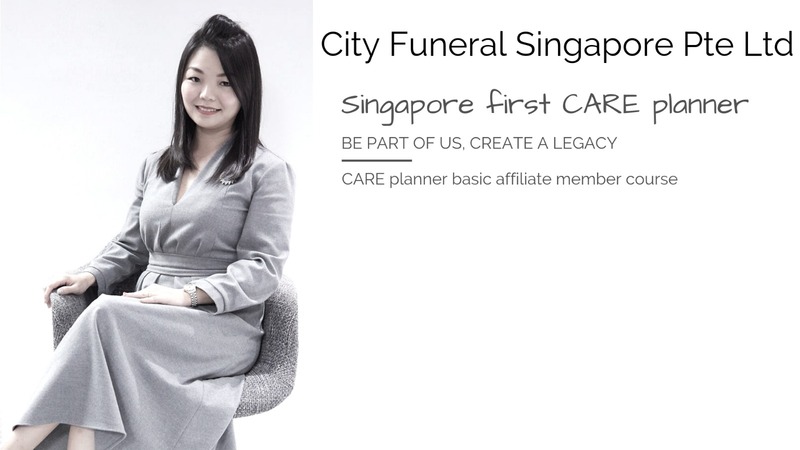 The founder of City Funeral Singapore had shared her Will Writing experiences for families (written more than 1500 Wills for her esteemed clients) on Radio FM97.2 (first part of the sharing - http://bit.ly/radio972sharing). In the light of CSR, Alverna has provided pro bono cases (5 infant and 10 elderly with no next of kin as at Nov 2018). She is also working closely with Keeping Hope Alive to provide FREE Lasting Power of Attorney (LPA) to 100 elderly staying in rental one-two room flats. Looking abroad, she recently spoke to an audience of 5000 pax at the Success Conference Asia 2018, Hanoi, Vietnam on her entrepreneur journey. As the founder of Facebook Group, ‘Support for the Sole Breadwinner’ and the Community Leader of 'Soul Rich Woman' founded by Genecia Alluora, Alverna has since inspired many mummies and business women, to endure the hardships ahead, only to see the beautiful rainbow at the end of the tunnel.